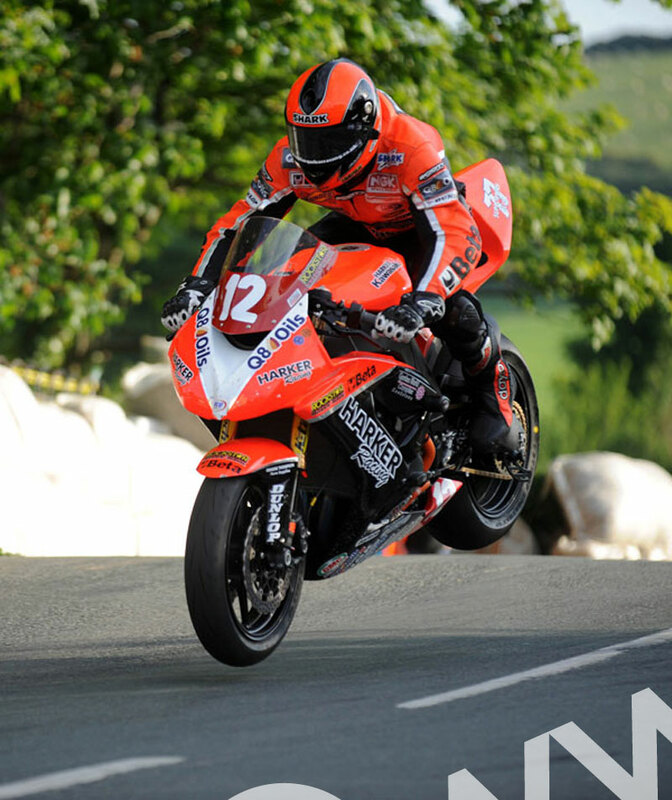 This stunning image captures Ryan Farquhar pushing his Kawasaki Superstock machine to the limit during the 2009 Isle of Man TT. Once again the Dungannon man impressed everyone with his pace on the stocker, showing his commitment remains as strong as ever. In this picture, captured by renowned road racing photographer Stephen Davison, Farquhar is show coming back down to Earth after leaping the iconic Ballaugh Bridge during practice for the 2009 TT. Michael Dunlop jumps Ballaugh Bridge.